Fried chicken can be prepared in so many ways and this is my version. 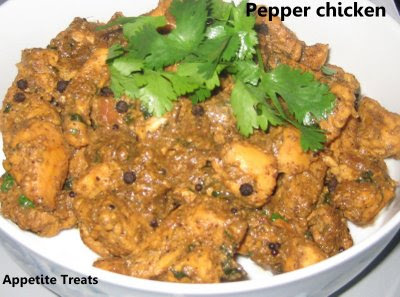 It uses only simple ingredients and can be prepared in no time. Wash the chicken, make small slits and keep aside. Mix in chili powder, all-spice powder, pepper powder and ginger garlic paste. 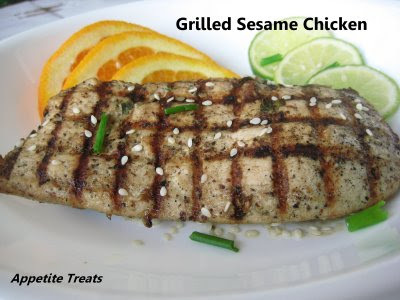 Make sure all the ingredients are mixed well into a smooth marinade. Check for salt, be careful while adding salt, as soy sauce already has salt in it. Add in the chicken pieces one by one and mix well to coat the marinade. Keep it refrigerated for 2 to 3 hours. Heat oil in a heavy bottom pan, fry the drumsticks until golden brown and crisp on the outside and soft and juicy on the inside. Cooking with kids is always fun and makes our dinner time less harried too ! 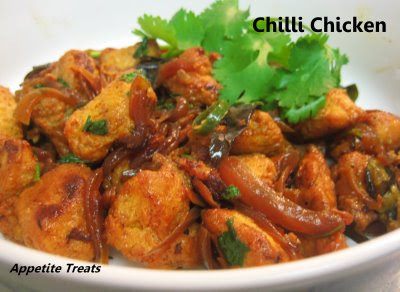 This one such recipe, where the little ones get to pick their favourite vegetables and play with colours. Who doesn't love food on a stick? Even your picky eaters will enjoy this colourful kabobs. until the onions and basil are well blended. the curry powder and 1/4 tsp salt. Reserve 1/2 cup of the yogurt mixture for dipping. and refrigerate atleast 45 minutes. Soak twenty 8-inch skewers in water for 30 minutes. veggies along with oil, salt & pepper. Serve with reserved yogurt mixture for dipping. You can use vegetable of your choice. 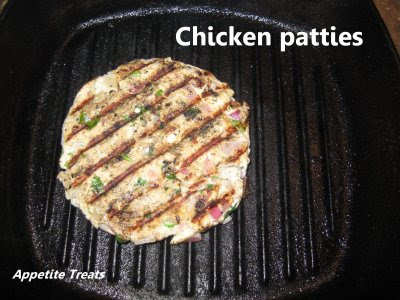 Substitute paneer instead of chicken. Iam sending this kabobs to Cooking For Kids, hosted by preety. 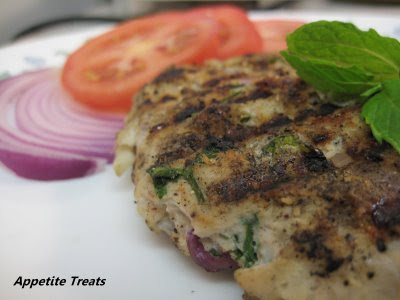 Slice the chicken fillets into thin strips. Heat oil in a large frying pan, add in the chicken, shallots, garlic and paprika. fry over a high heat for about 4-5 minutes until cooked through. Add the lemon juice and coriander and season with salt and pepper. 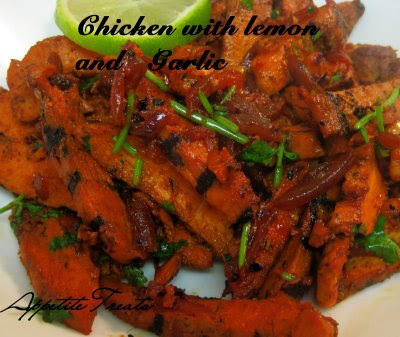 Serve hot with lemon wedges, garnished with coriander. 2 pounds skinless, boneless chicken breast. In a large resealable plastic bag, combine the lemon juice, oil, parsley, onion, garlic, lemon peel, thyme, salt and pepper; add chicken. seal bag and turn to coat; refrigerate overnight, turning occasionally. Drain and discard marinade.Grill chicken, covered, over medium heat for 6-8 minutes or until juices run clear, basting occasionally. Chicken gets a lovely treatment from a soy marinade and basting sauce.The flavor really says summer. In a large reselable plastic bag, combine all the ingredients except the chicken. 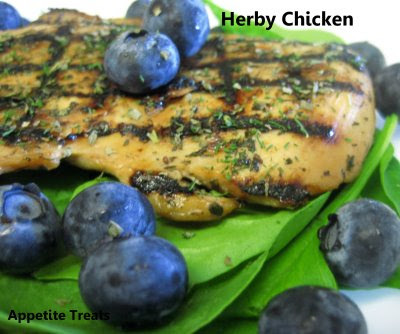 Remove 1/3 cup of the marinade for basting, cover and refrigerate. Add the chicken to the bag; seal and turn to coat.Refrigerate for 6-8 hours. Drain and discard the marinade from chicken.Grill, covered, over medium heat for 6 minutes longer or until juices run clear, basting occasionally with the reserved marinade. salt,lemon juice ,food color and mix together to form a good marinade. Add in the chicken , coat well in the marinade . let it stand in the refrigerator for 1 hour. Heat oil in pan , add in the chicken pieces few at a time , do not overload. cook for 5-10 minutes till the chicken is lightly golden and crisp.Drain the oil and keep aside. brown and soft.add the fried chicken to the onion mixture and stir all together.